I hope you all are enjoying your long weekend with friends and family! In celebration of all of our Veterans that have served our country and fought for our freedom, I thought it would be fitting to pop some "Champagne" to celebrate! Now nothing beats a ice cold glass of Veuve but I something that, in my opinion, is just as good if not better! I'm talking about the NEW Becca x Jaclyn Hill Champagne Glow Palette! I was on a mission to get my hands on these palettes last Thursday and I succeeded! 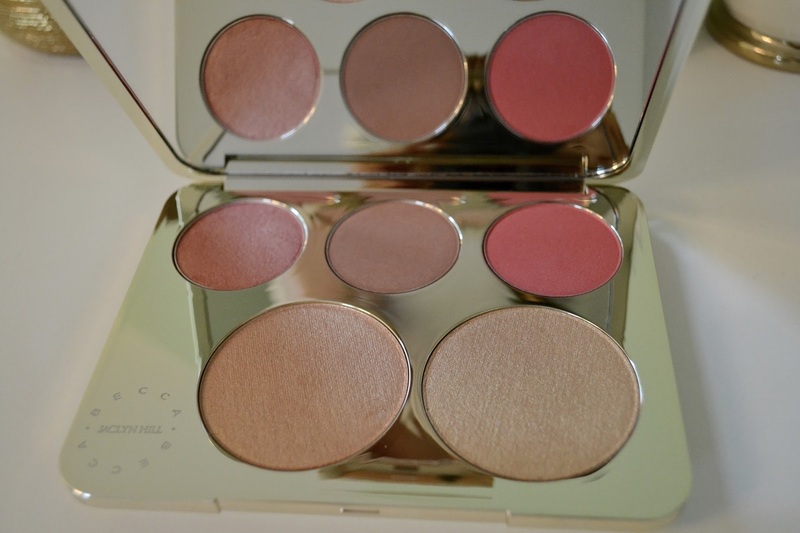 I purchased the Champagne Glow palette as well at the Eye Shadow palette. Oh they did NOT disappoint! 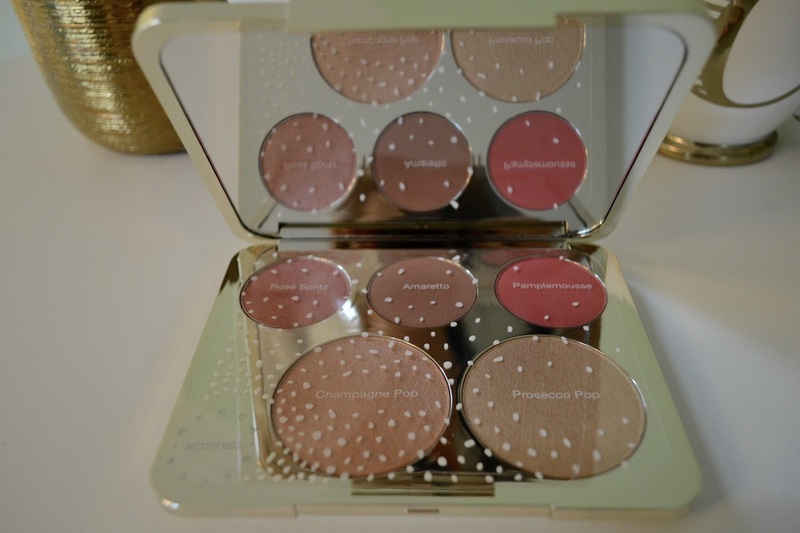 First of all how AMAZINGLY GORGEOUS are these palettes!? They match the aesthetic of my room perfectly! The Champagne Glow palette is one heck of a palette! As Jaclyn describes it it's "meaty" haha! Your precious highlighters feel protected and the palette is the prefect size to travel with you. Here's a look at the eye shadow palette. The colors are all named after different alcoholic drinks, so fun! 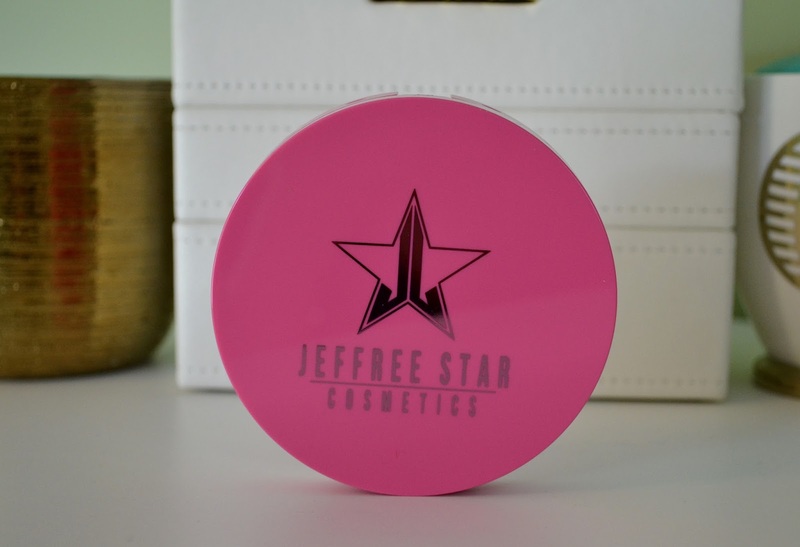 The colors complement any skin tone and gives your eyes that beautiful POP. 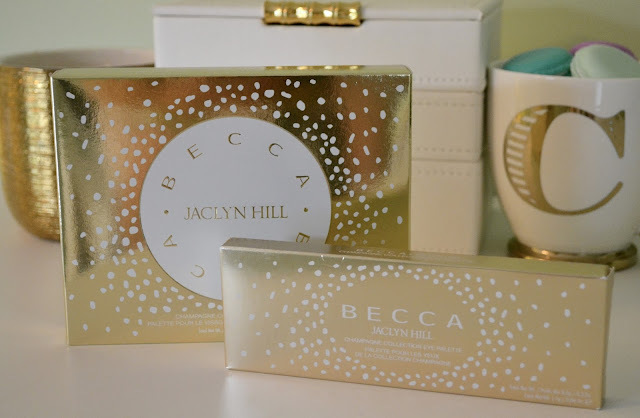 The shade Champagne Toast is the color that Jaclyn came up with and then worked with the lovely people at Becca to pair colors with it to complement the gorgeous golden brown shade. Now it's time for the star if the show! 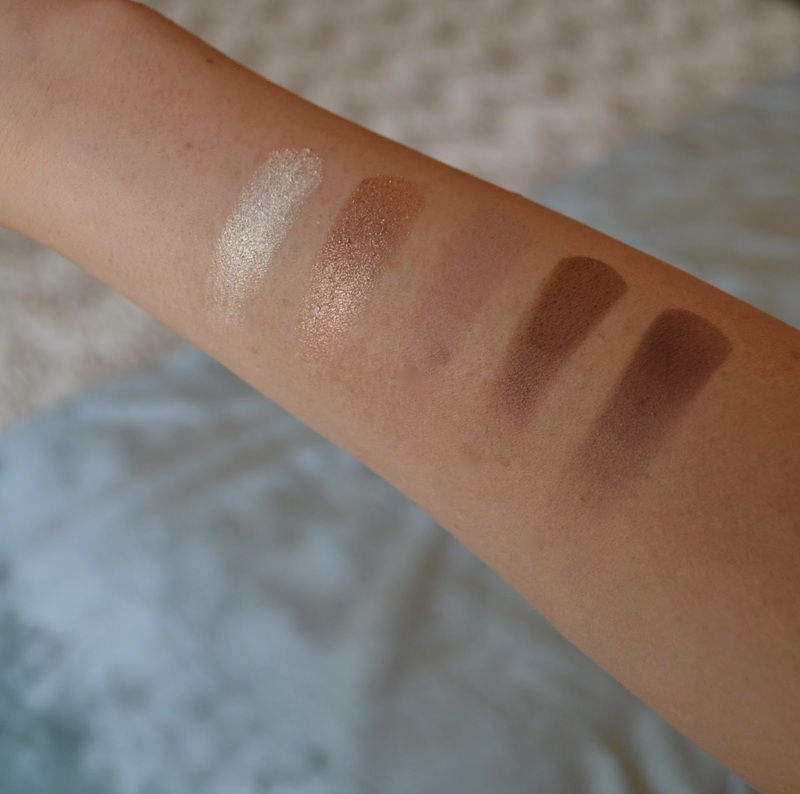 I can't get over this palette!!!!!! 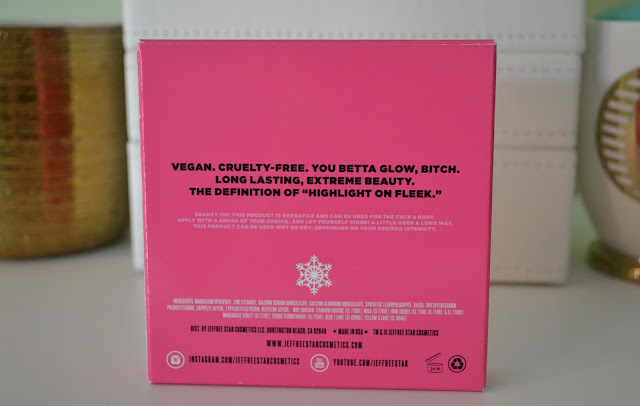 I literally get so excited to open up and use this palette every morning! I'm in LOVE! 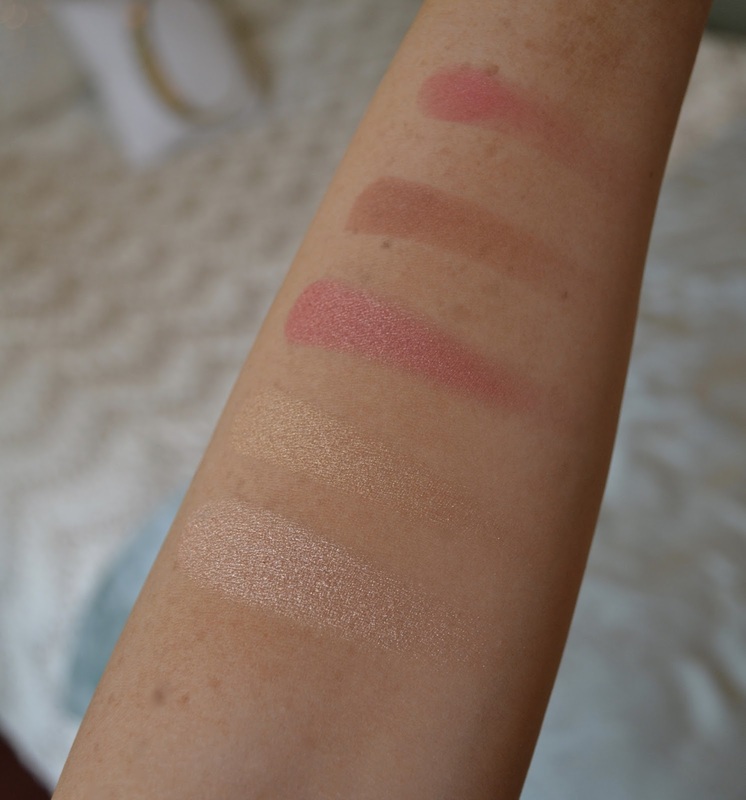 The pigmentation and formulation of these blushes and highlighters are just heavenly. 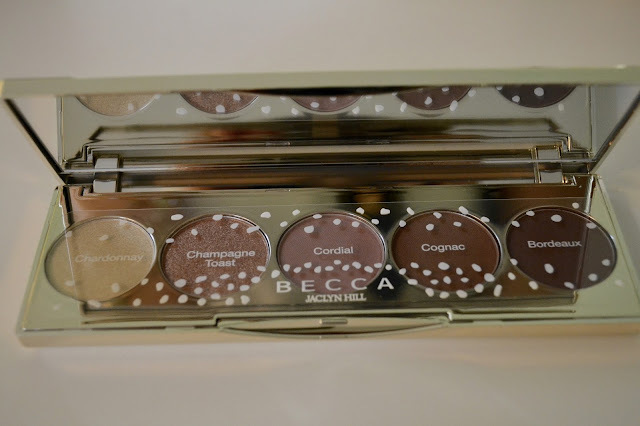 I love everything in the palette but my favorite shades are Rose Spritz and Prosecco Pop! 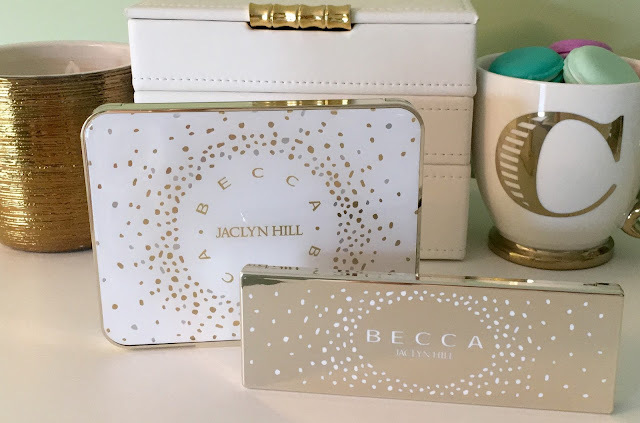 These palettes will be available for purchase in store on June 16th, so if you can get your hands on them I would HIGHLY recommend it!. I CAN'T!!!! 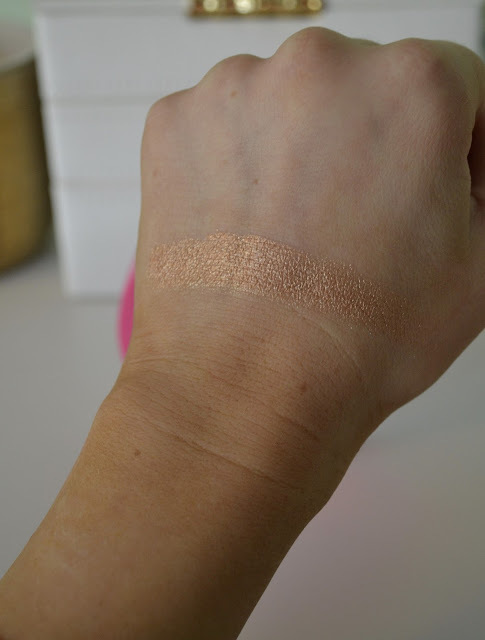 The pigmentation is insane!!! 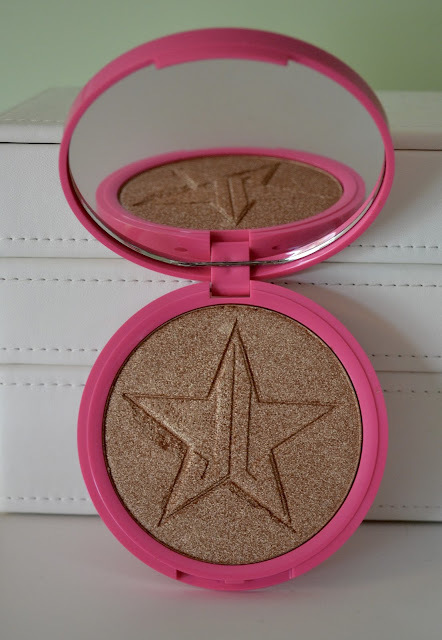 I literally want to cover my whole body in highlighter! This is just one little swipe in the palette and that the amount of color you get! I am so happy for Jaclyn and Jeffree! They have done an INCREDIBLE job with these products and I cannot wait to see what other amazing things these two have up their sleeves in the future, because you KNOW it'll be good!! I hope you all enjoyed today's post! Thank you so much for stopping by on your day off! Enjoy the rest of your week!